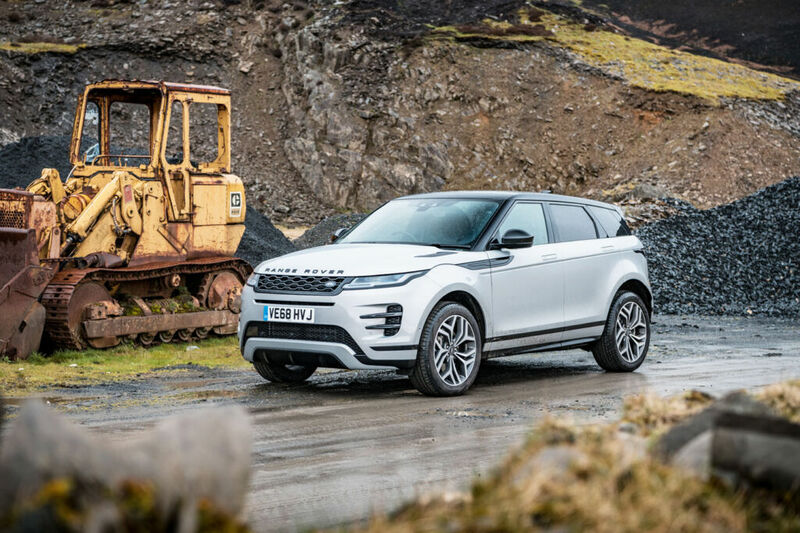 Luxurious Magazine’s Senior Reporter, Sabi Phagura, takes to the wheel of the new Evoque to test drive it both on and off-road, and stops off at Land Rover’s Halewood plant in Merseyside. It’s been widely known that the Range Rover Evoque was a massive hit when it rolled out of the factory in 2011. With almost 800,000 cars sold since, that’s a pretty impressive number. And while the Range Rover has been traditionally known as an off-roader, I think it is safe to say the new Evoque has entered the fashion and trend ranks without losing any of its credibility as a muscular machine. 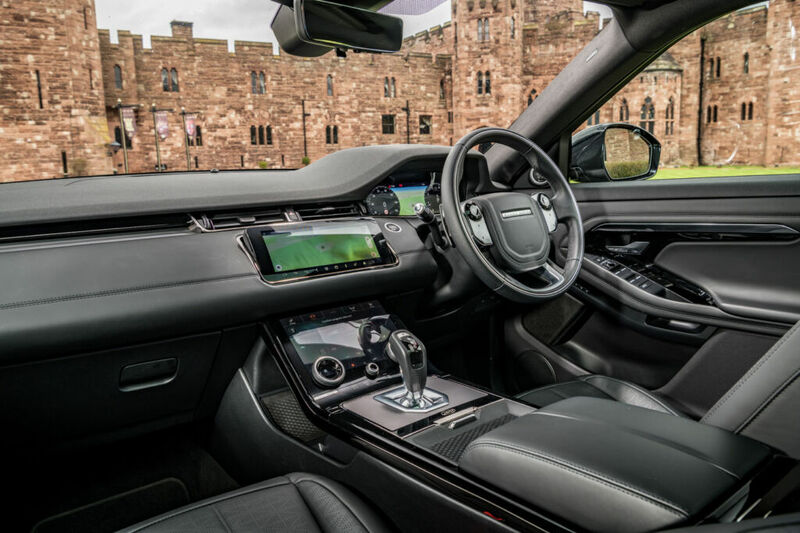 To showcase the Evoque, I was invited to experience it on the roads of Cheshire and North Wales, and to put it through its paces off-road on the scenic Peckforton Estate. 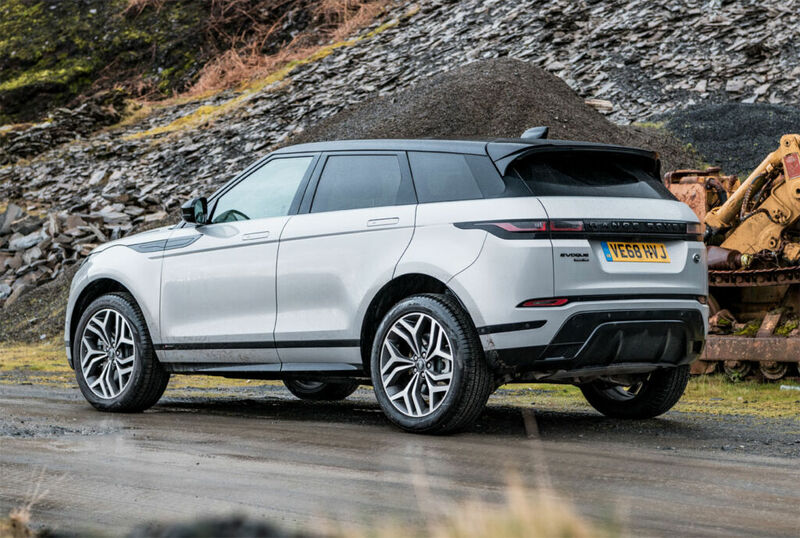 The new Evoque borrows design cues from its bigger brother, the Velar, and aside from the silhouette, the actual dimensions of the Evoque have remained pretty much the same, growing only one millimetre in length. Yet taking the rear seat as a passenger, it felt roomier. It was explained that the reason for this was due to the car’s wheelbase growing by 20mm. This small adjustment has resulted in giving occupants in the back more leg and knee room. When you’re as tall as I am, every little millimetre counts. The LED headlights are also slimmer than the previous design, whilst the rear lights sit higher under the sloping roof. The Evoque comes with a choice of two-litre diesel or petrol Ingenium engines (I tried the 300 hp petrol variant), designed for clean and efficient combustion. The 48-volt electric hybrid boost helps improve mileage and emissions by six per cent. All models until June of this year (when a manual gearbox arrives) are available in an all-wheel drive with a nine-speed automatic transmission. The cabin is an extension of the clean lines of the exterior, and makes for comfortable sitting even during long distances. 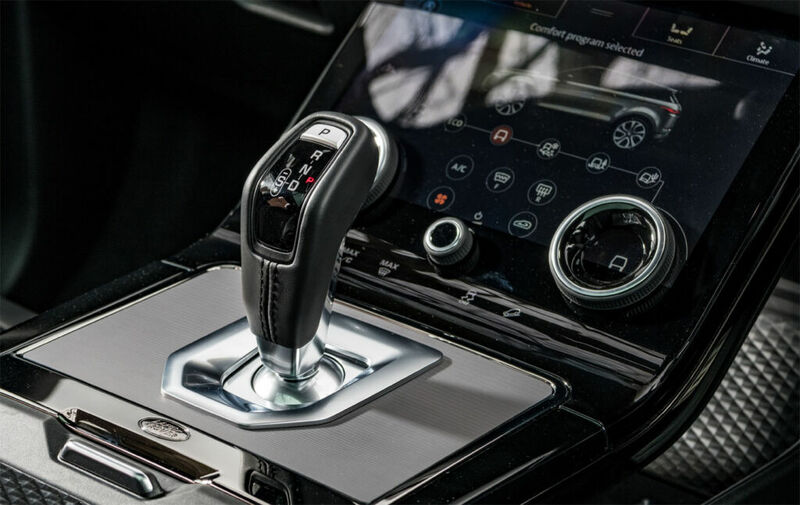 As I took my position in the driver’s seat, I played around with all the buttons on the InControl infotainment system which was simple enough to navigate around without the need to consult the instruction manual. The sizeable 10.2-inch screen in the centre has superb clarity which I was able to angle to cut any glare. Perhaps the most intriguing aspect for me was the rear-view mirror which, at the switch of a button, shows a high definition view of the reverse camera. And I particularly liked the sunroof which was almost the entire length of the roof, thereby flooding the interior with natural light. And it’s not just the passengers who have been considered in the design. 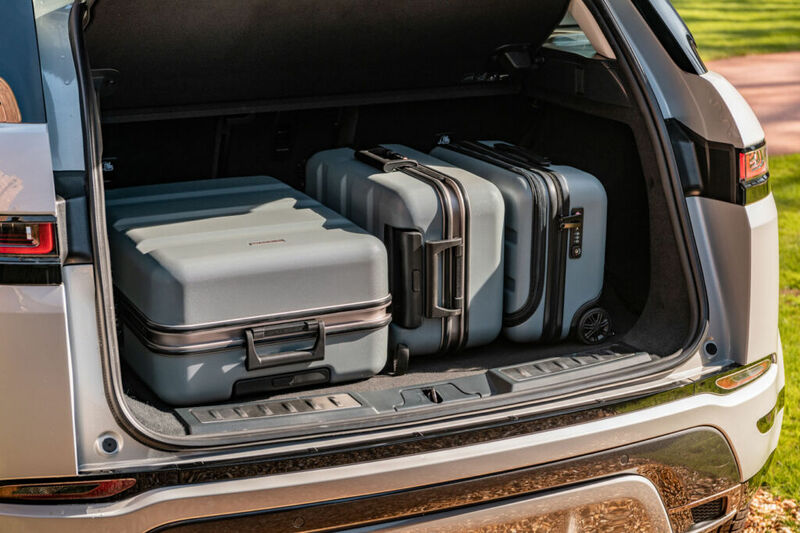 The car’s boot space is 10 per cent bigger than the previous Evoque. With families taking more staycations, the extra luggage space needed seems to be accounted for. And it’s better still for couples travelling on longer journeys with extra cargo such as sports equipment or camping gear. The 591 litre-capacity can be extended to 1,383 litres when the back seats are retracted.